The astonishing novel Brave New World, originally published in 1932, presents Aldous Huxley's vision of the future -- of a world utterly transformed. Through the most efficient scientific and psychological engineering, people are genetically designed to be passive and therefore consistently useful to the ruling class. Arguably one of the most influential novels of all time creating or naming concepts such as the Orwellian State, Thoughtcrime, and Big Brother. This book follows Winston Smith who works at the Ministry of Truth rewriting the history to serve the Party. Billy Pilgrim returns home from the Second World War only to be kidnapped by aliens from the planet Tralfamadore, who teach him that time is an eternal present. This dystopian novel is set in a world where books are banned and possession of one is illegal. The book follows Guy Montag a "fireman" who's job it is to burn books. Fahrenheit is considered to be one of the best books ever written. 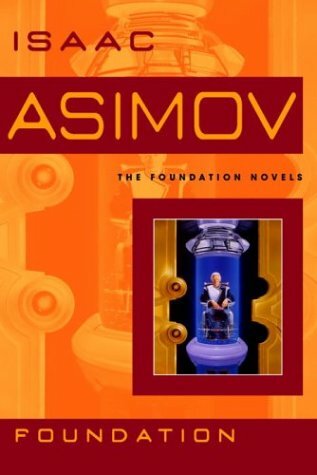 One of the greatest Science Fiction series ever written, this book contains the original trilogy of Foundation, Foundation and Empire, and Second foundation. "Fantasy is the literature of the impossible...science fiction is the literature of the possible." Author of the Ender Saga and the Homecoming Saga. Author of epic fantasy, science fiction, alternate history, and more including the Honor Harrington series. Poet and novelist, best known for her science/speculative fiction book The Handmaid's Tale (now a Hulu TV Series). Historian and author who writes alternate history, science fiction, and fantasy. Fantasy and science fiction author best known for his epic fantasy A Song of Fire and Ice. Author of The Wheel of Time series. Science fiction titles include Jurassic Park, The Lost World, Timeline, Prey, and Andromeda Strain (he also wrote and directed the 1973 film Westworld that the current HBO series is based on). Author of the Outlander series. Author of the Hitchhiker's Guide to the Galaxy. Science fiction author best known for Dune novels. Science fiction and fantasy author best known for Forgotten Realms and The DemonWars Saga. 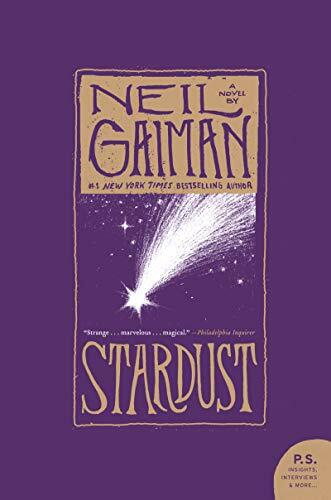 Author of science fiction, fantasy, and dark fantasy including Stardust, Neverwhere, The Sandman (graphic novel), and Coraline. Author of urban fantasy including the Sookie Stackhouse novels. Author of high fantasy including The Hobbit and The Lord of the Rings. Author of science fiction including Ringworld. Author of science fiction including the Foundation series and the Robot series. Author of fantasy including The Mists of Avalon and the Darkover series. Author of comical fantasy including the Discworld series. The second book in Shannon's The Bone Season series has a clairvoyant protagonist in a fictional London underworld. In the sleepy English countryside of decades past, a lovelorn young man steps through a gap in a high stone wall, and into the most unforgettable adventure of his life. A masterwork of storytelling and suspense, Philip Pullman's award-winning The Golden Compass is the first in the His Dark Materials series. The book the Tony Award winning Musical was based on. Wicked seeks to tell the story of the Witches of Oz and a wicked one in particular. Sookie Stackhouse is just a small-time cocktail waitress in small-town Louisiana, until the vampire of her dreams walks into her life. When one of her coworkers checks out, she decides that maybe having a vampire for a boyfriend isn't such a bright idea.